NEW BOOK: "From Siena to Nubia. 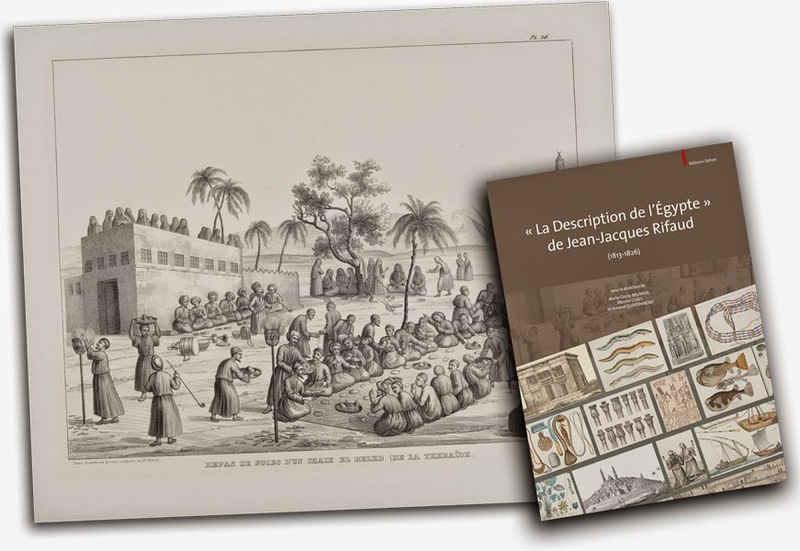 Travels of Alessansdro Ricci, 1817-1822"
Salvoldi, Daniele; Geus, Klaus: A Historical Comparative Gazetteer for Nubia. 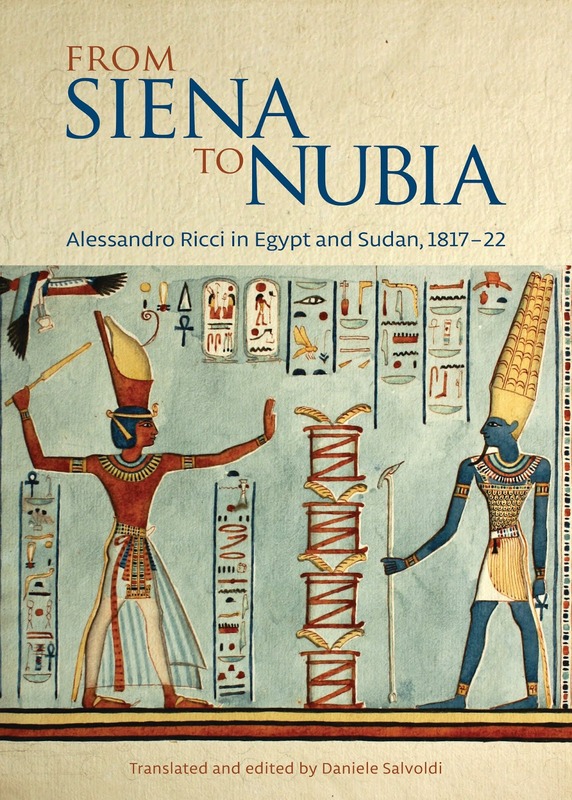 In: Dotawo: A Journal of Nubian Studies 4 (Summer 2017), 59–182 [ISBN-13: 978-1-947447-20-2; free pdf in open access here]. With sixteen colour maps. While HERE is the basic .kml file for download. Please share and let's make it standard! 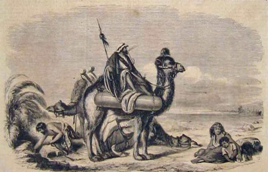 L’Hôte (1804–1842), IX. Dessins et plans, 6–18. 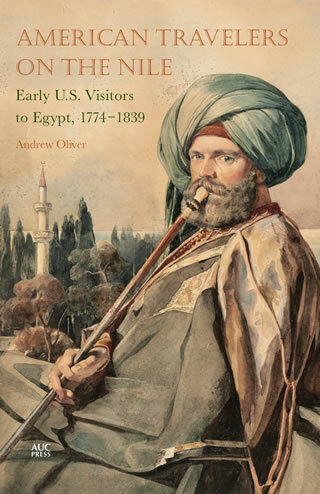 NEW BOOK: "American Travelers on the Nile. Early U.S. 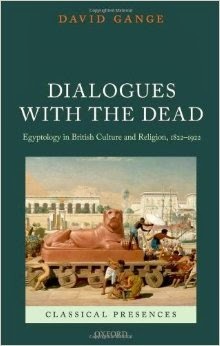 Visitors to Egypt, 1774–1839"